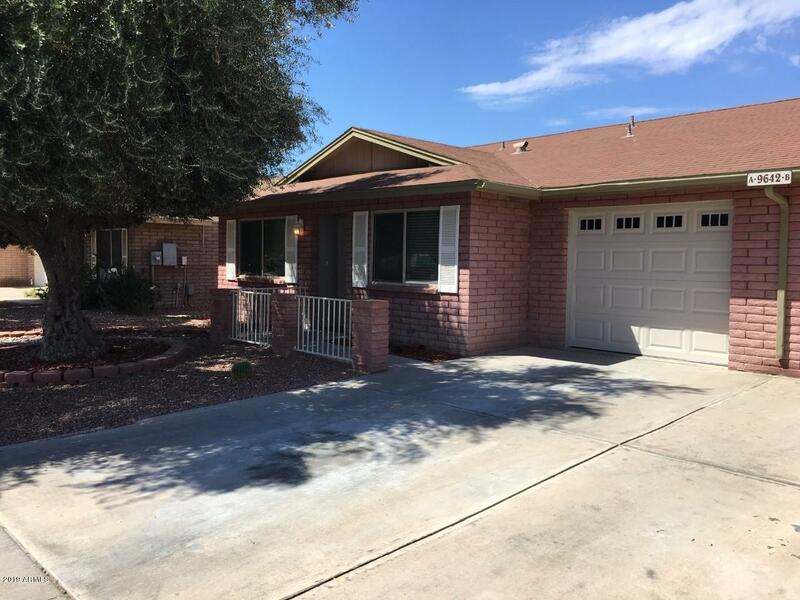 All SUN AIR ESTATES 2 homes currently listed for sale in Peoria as of 04/20/2019 are shown below. You can change the search criteria at any time by pressing the 'Change Search' button below. "YOU WILL LOVE THIS BRAND NEW QUALITY REMODELED HOME. 1144 SF, 2 BEDROOM, PLUS DEN, 2 BATHS. NEW HVAC SYSTEM & THERMOSTAT, NEW WATER HEATER, NEW TINTED DUAL PANE WINDOWS, NEW TILE FLOORS, NEW CARPET & PAD, NEW TWO-TONE PAINT, CEILINGS RE-TEXTURED, NEW KITCHEN CABINETS, NEW COUNTERTOPS, NEW STAINLESS STEEL APPLIANCES, NEW CUSTOM TILED BATHTUB SHOWER, NEW CUSTOM TILED STEP-IN SHOWER, ALL NEW PLUMBING FIXTURES, SINKS, FAUCETS, ALL NEW ELECTRICAL FIXTURES, LIGHTS, SWITCHES, OUTLETS, NEW DOORS, NEW TR"